The capacitated edge activation (CEA) problem consists of activating a minimum cost set of capacitated edges to ensure the routing of some traffic demands. 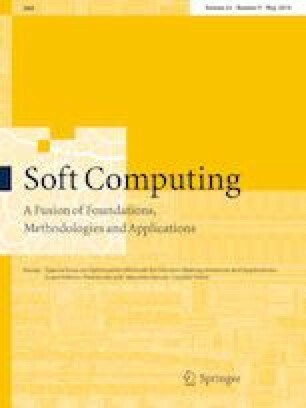 Most of the MIP-based heuristics proposed for network design problems are based on the so-called flow formulation that includes both activation and routing variables. Indeed, there also exists a capacity formulation that includes only activation variables. This formulation is, however, non-compact. Here, we investigate the price to pay to use the non-compact capacity formulation instead of the compact flow formulation in a MIP-based rounding heuristic for the CEA problem. Both splittable and unsplittable flows are considered. The experiments show that, indeed, the capacity formulation requires more time and solves less instances than the flow formulation, due to the time spent in separating feasibility cuts, in particular for unsplittable flows. Communicated by P. Beraldi, M. Boccia, C. Sterle. The author has been partially supported by Grants MIUR PRIN 2015B5F27W and 20153TXRX9. The author has no conflict of interest concerning this study. This article does not contain any studies with human participants or animals performed the author.